Since 1979, J.E. Johnson, Inc. is your best choice for repair, installation, and service in homes and buildings just like yours in the Great Lakes Bay Region. We take special pride in the craftsmen we train and employ--a fact you'll see in the reviews below. It's also noticeable immediately in the attitude and integrity our technicians bring to your job site. Our entire company works hard to make your experience with us hassle-free and enjoyable. You can also be assured that J.E. Johnson, Inc. stands behind the work we do as well as complies with all local codes. This is why, as you can see by the map and reviews below, we are rated so highly for AC, Plumbing, & Furnace Repair in Swartz Creek, MI. Call us today at (800) 646-2690! 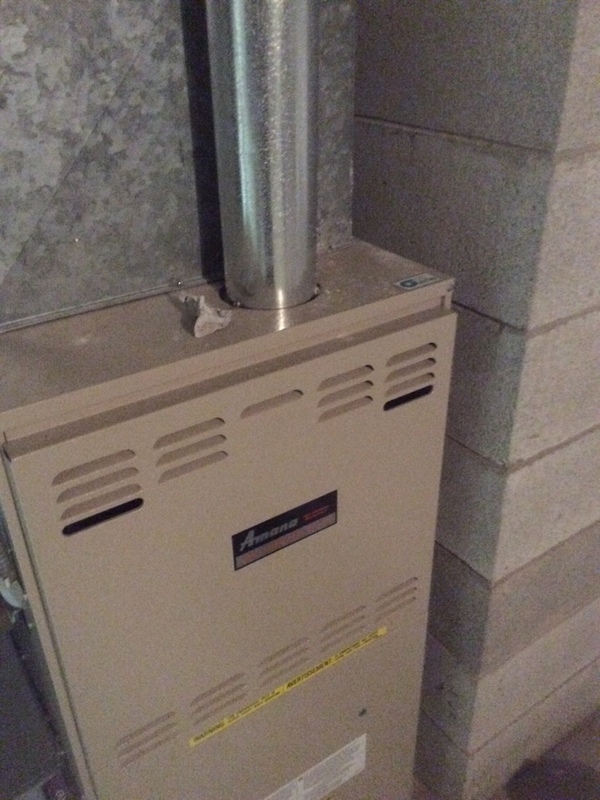 Furnace installation. 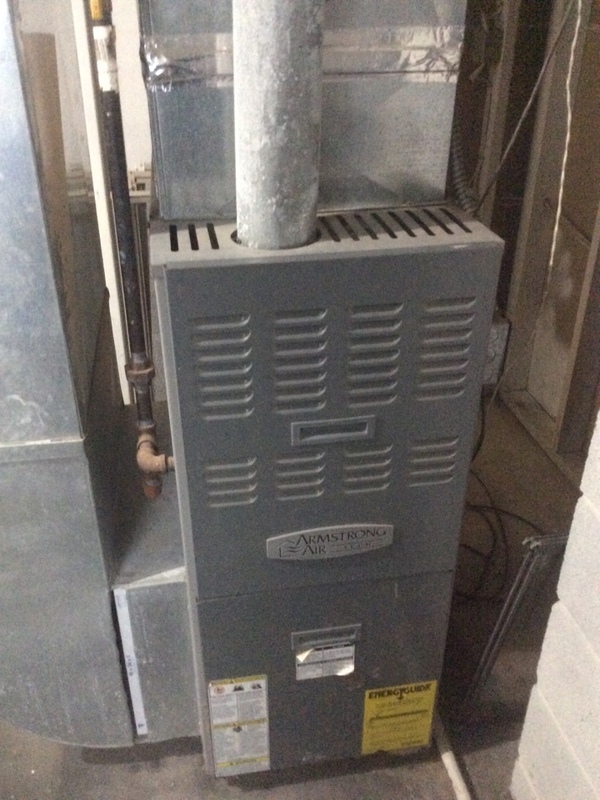 Install new furnace. 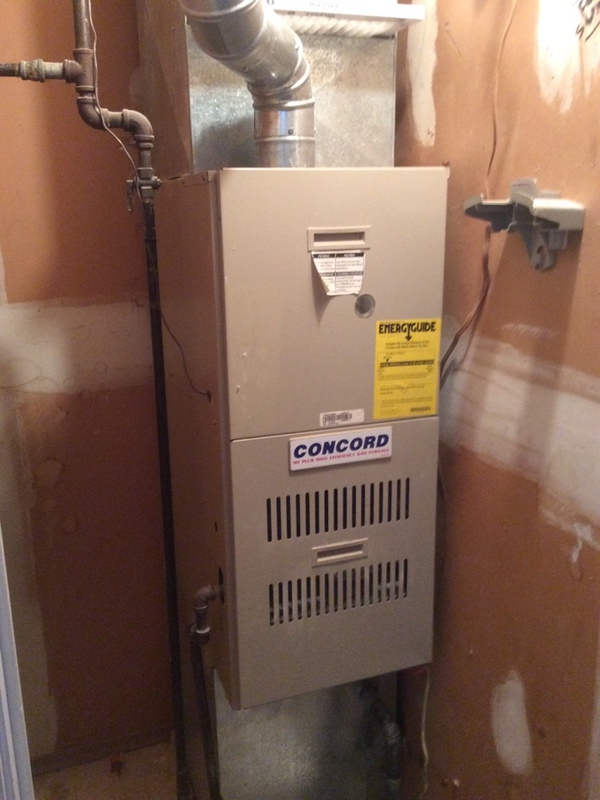 High efficiency furnace installation. No heat on a Magic Chef furnace. 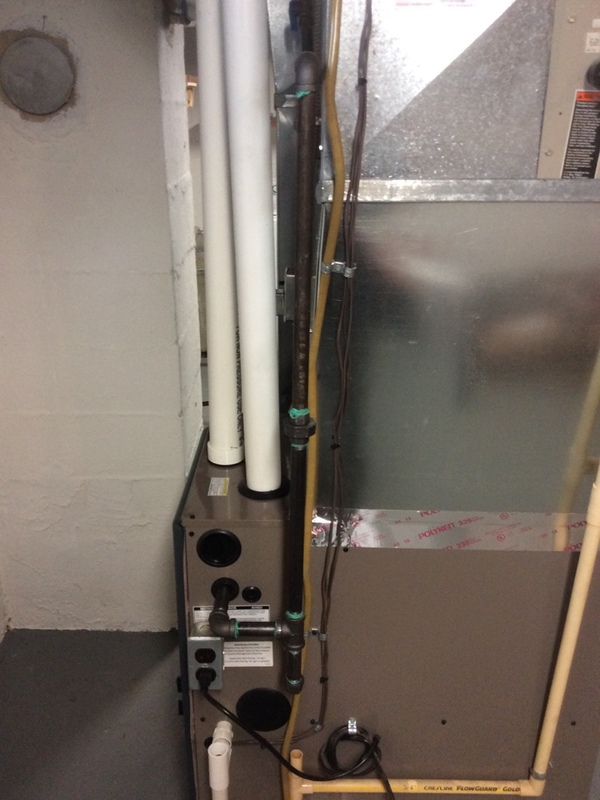 Plugged condensate system. 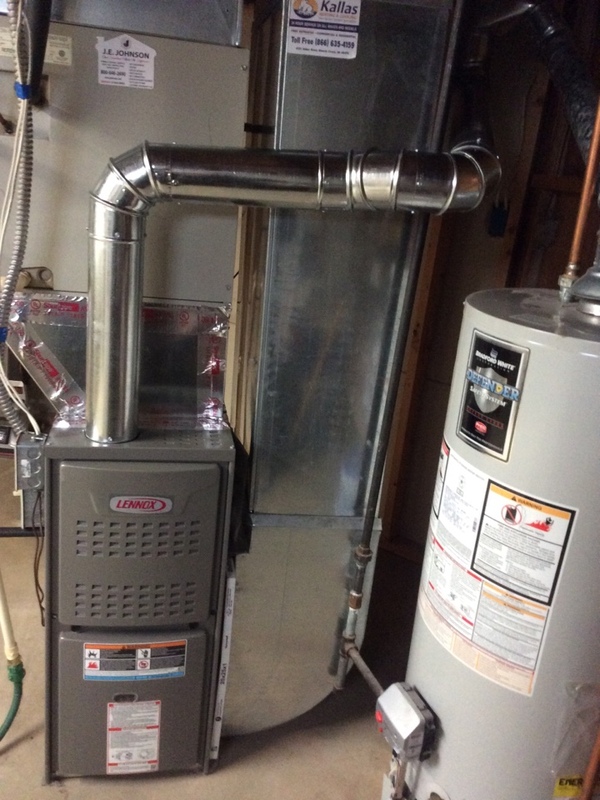 Installing a new Lennox furnace. 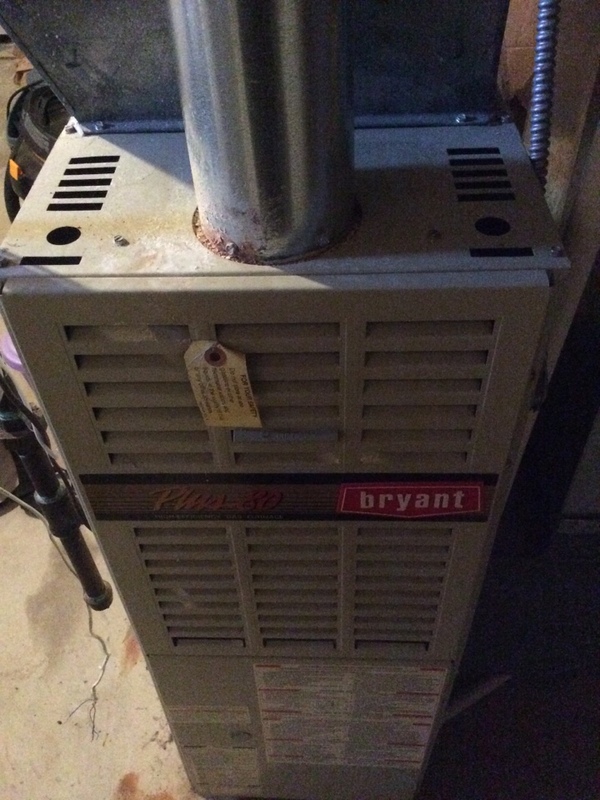 Bryant 70,000btu 80% natural gas furnace. Furnace had bad ignitor. 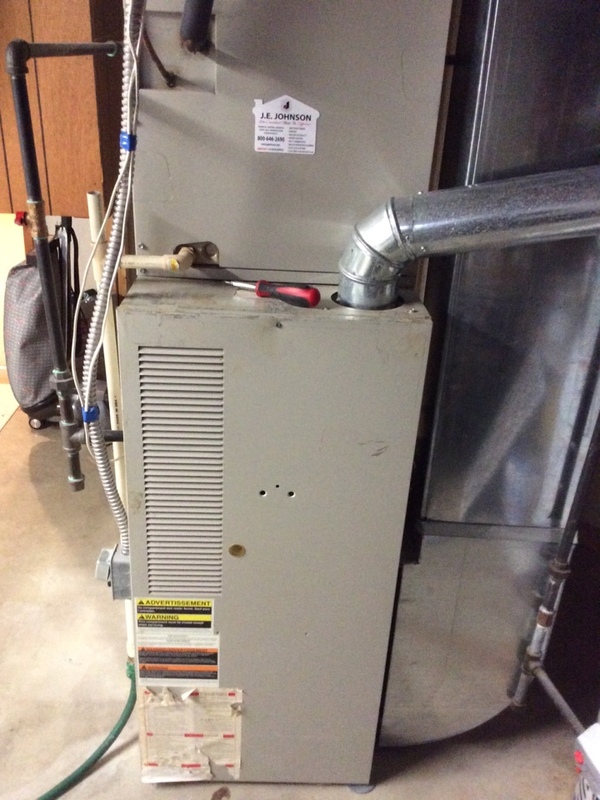 Replaced ignitor, cycled furnace operating properly. Checked for carbon monoxide 0ppm detected.